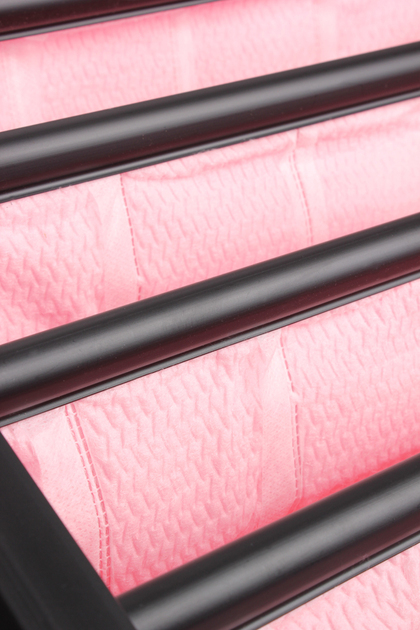 We recognise that our customers are the ultimate judge of the value of our operations. 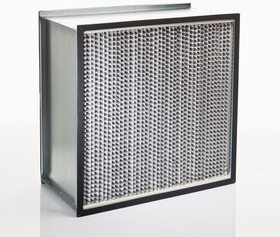 Because of this, MFE are committed to being a world-class supplier who is incessantly striving for perfection; perfect quality; perfect delivery; perfect performance; and perfect customer interactions. 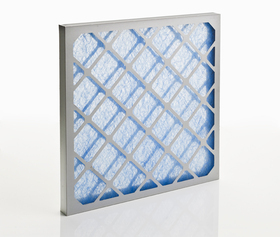 Thats why we take great care in choosing where we purchase our HVAC filtration products. 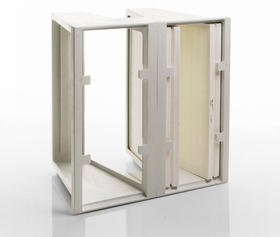 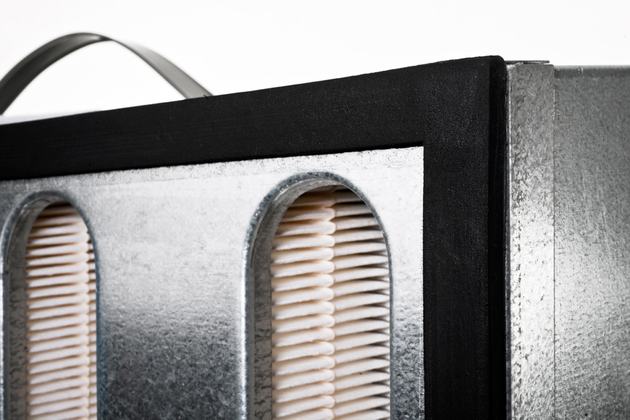 With a history in air filtration stretching back to 1927, Vokes Air's portfolio of products has been finely-tuned to create the optimum solution for all types of application. 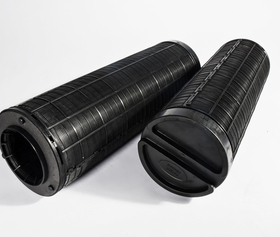 This is thanks to decades of working hand-in-hand with their customers, garnering invaluable knowledge and experience along the way. 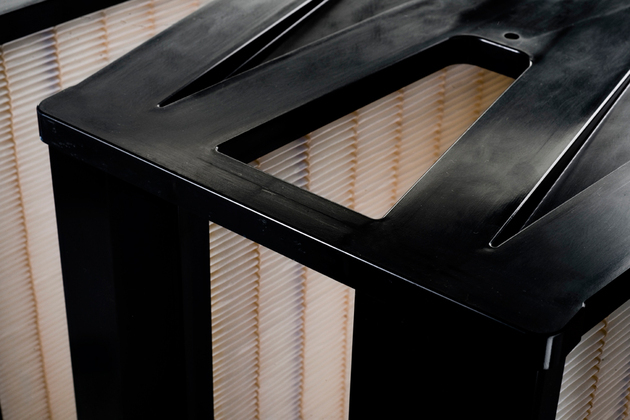 At Vokes Air, their entire business is about creating clean air. 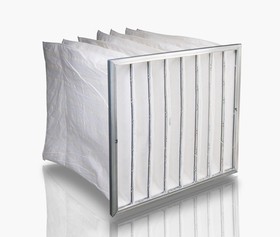 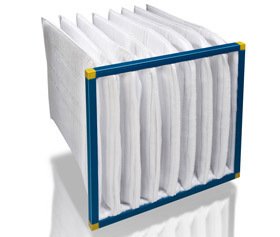 Vokes air filtration solutions are utilised in numerous applications across the globe to protect people, processes, equipment and the environment. 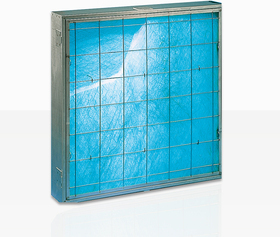 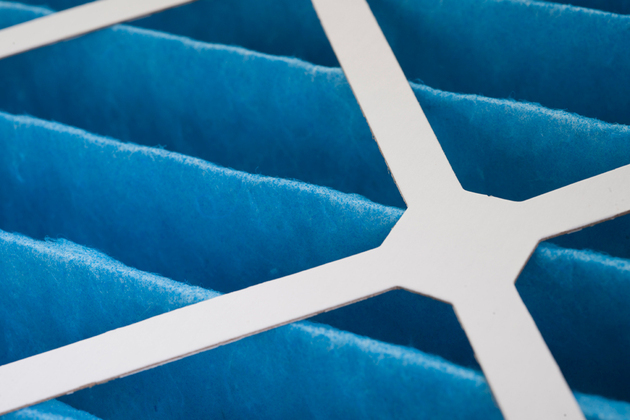 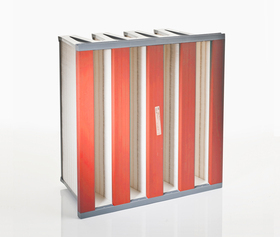 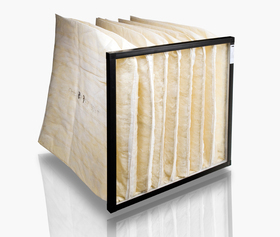 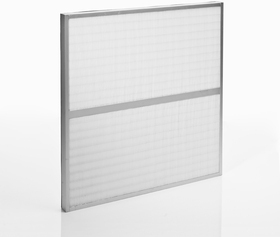 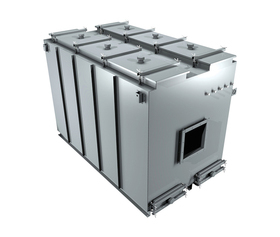 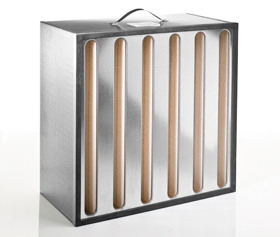 From industries as diverse as facilities management to biological research, Vokes air filters are at the forefront of innovative design and at the pinnacle of technical quality. As a company, we are committed to providing air filtration solutions that lead us towards a better world. 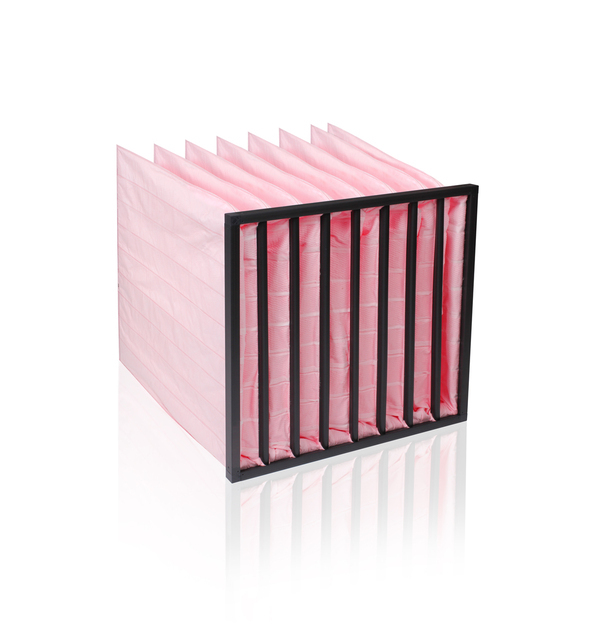 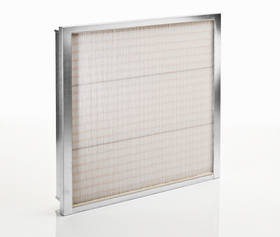 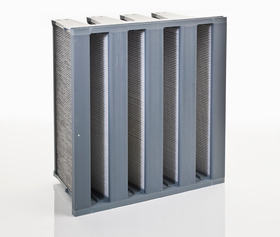 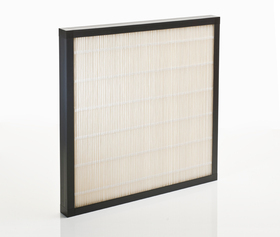 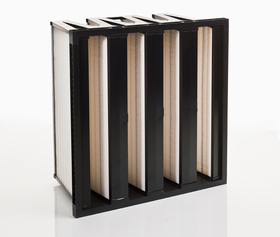 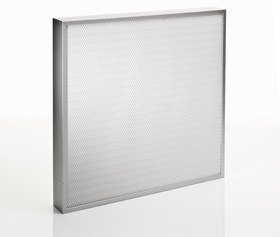 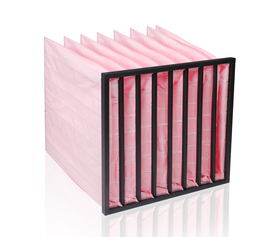 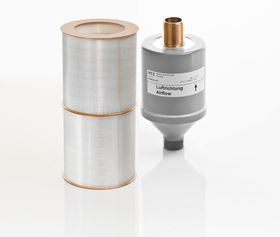 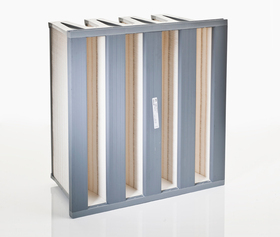 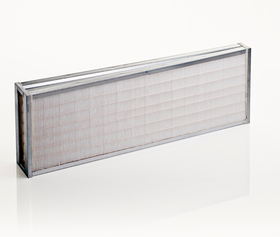 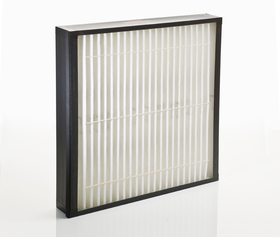 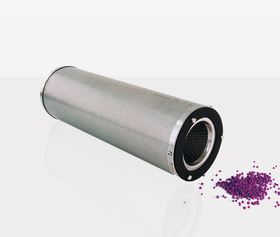 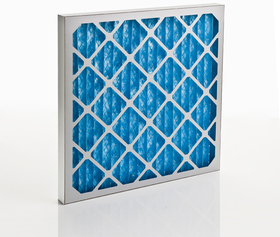 At their heart, air filters are simple devices, but combined with the knowledge garnered from more than 80 years experience in filtration, they can provide so much more to make our way of life easier, happier and safer.